Art is a love affair. Sometimes it’s love at first sight and other times you fall in love only after getting to know each other better. But how do I know what is right for me, you ask? Is it worth the risk? You’ll never know if you don’t try. We can help you get started. As an art collector, I remember the first piece of “real art” I purchased. I loved the artwork, but wasn’t sure I was making the right “investment”. Thankfully, a knowledgeable gallery director guided me through the process. He helped me realize I wasn’t (or shouldn’t) be approaching it like a major investment decision, nor should I see it as a trivial home decorating exercise. It is in fact the beginning of a love affair. It can also be as affordable as that designer lamp or watch you just had to have. Living with art and investing in artists are valuable decisions you will not regret. Love affairs do come and go, just as tastes change over time. But in the end, if you approach art collecting like the building of a relationship, you’re unlikely to go wrong. A curator at the Peggy Guggenheim collection in Venice once quoted the extravagant art lover as saying “if you want to support an artist, support a living one.” That is great advice if you want a relationship which can grow and develop. Be responsible to yourself and respectful to the artist and otherwise follow your heart. 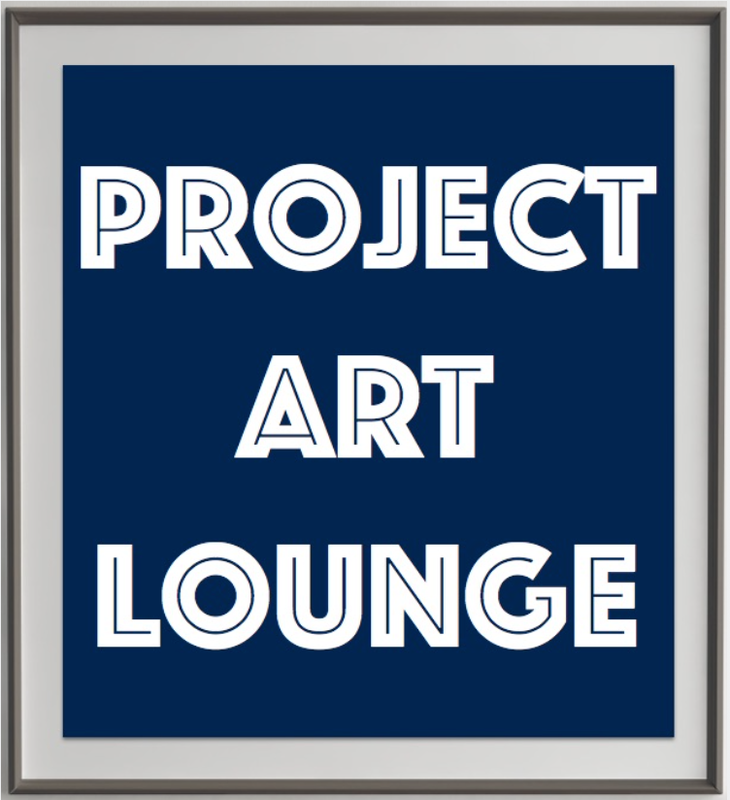 Project Art Lounge is all about bringing artists and collectors together in a variety of ways, including public exhibitions, private showings and studio visits. We also advise new and emerging collectors, guiding them through the process of buying or leasing art – a matchmaker of sorts. We can assist you to build a collection that fits the personal tastes, budget and vision of your home or company.